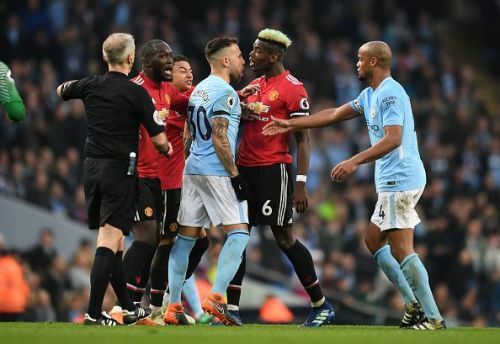 With Sunday’s 3-1 spectacle a few days ago, it becomes important to assess the state of the two sides of Manchester as the dust settles. 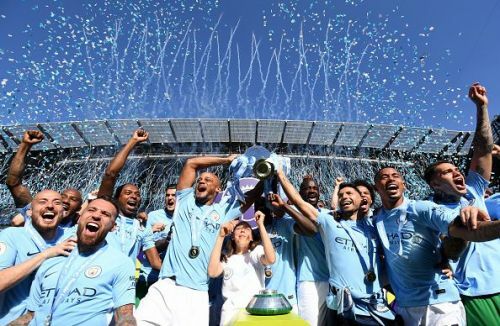 As the half-way point of the 2018-19 Premier League season draws ever closer, Manchester City’s incredible run of form in recent years makes it difficult to imagine any other team winning the Premier League title this season. However, little over a decade ago, the city of Manchester was dominated by a single colour – that being red. The Red Devils have the historical upper hand against the Cityzens, yet current form and league positions place the latter team firmly in the front. The two teams went head-to-head at the Etihad Stadium, and a number of distinctions rose to the surface. 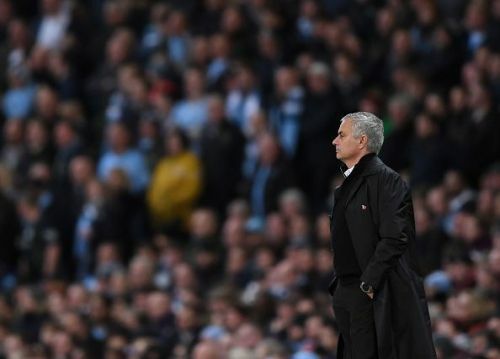 Let’s take a look at two lessons learned from the Manchester Derby. After winning the league in the 2017-18 Premier League season with a tally of exactly a hundred points, City indeed looked invincible. Coming back to this season, it was a hard ask expecting City to repeat their excellent run of form – but that is exactly what they have done thus far. Despite United being runners-up last season, their current placement in the league is – to be perfectly blunt – rather dismal. Pep Guardiola’s side managed to put three past the Red Devils, with David Silva, Sergio Aguero and Ilkay Gundogan all getting on the scoresheet. City’s dominance in possession was also expertly exhibited, with the men in blue occupying 64.9% of the ball. Without a shadow of doubt, it can be said that both United’s Jose Mourinho and City’s Pep Guardiola are unbelievable football managers. Both coaches have won an impressive 20 titles in their brief careers and are among the most sought-after names in football. Pep Guardiola took some time to come into his own at City by his own standards, yet it is true that there is plenty to separate the two managers now. Correlation does not imply causation, but it is clear that Manchester United have not enjoyed notable success since the days of the impressive Sir Alex Ferguson. His departure indeed marked a gradual decline in the club’s performance. In your opinion, what is the brighter colour in Manchester – red or blue? Please feel free to comment your thoughts below.